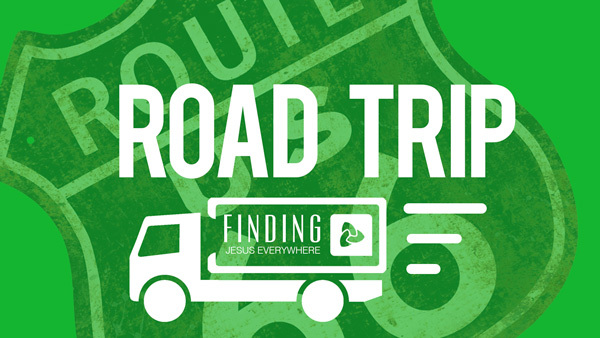 The final week in our Road Trip series we found Jesus taking over our service. We had an extended time of worship and prayer and soothing. Pastor Bill ended up praying his sermon. Please be blessed as you listen.